Hervey Bay couples now have an option for IVF and fertility treatment. Fertility Solutions offers a friendly team of doctors, nurses, and specialists who are here to help you in your journey for life. One in 6 Hervey Bay couples suffers from infertility, so you are not alone. If you have questions and would like to explore a variety of options to treat your specific circumstances, please call our office on 1300 FERTILITY today. We offer a free, private consultation which you can schedule online at your convenience. Welcome to Fertility Solutions! 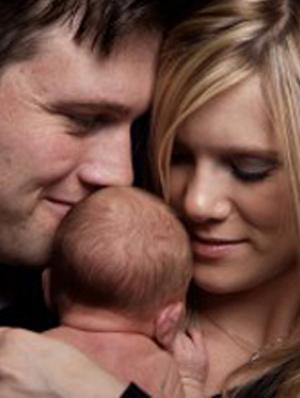 We look forward to assisting you as you seek to start your family. Please Note: Data in the chart above is approximate and may not represent actual figures. Since fertility treatment data is not readily available for Hervey Bay, we gathered our data from the Western Australian Reproductive Technology Council’s Annual Report 2012-2013 and applied it as a percentage to the population of Hervey Bay. It is an estimate, meant to give you an idea of Hervey Bay’s fertility statistics. Fertility Solutions’ Bundaberg clinic is located about 1 hour, 29 minutes from Hervey Bay, approximately 121 km away.